In view of the rapidly diminishing natural resources on the earth, environmental conservation, “green” energy and energy renewal are among the most important issues for future development. Electrical motors convert electricity into kinetic motion, and are widely used in consumer products. Its applications in industrial equipment are even more versatile. 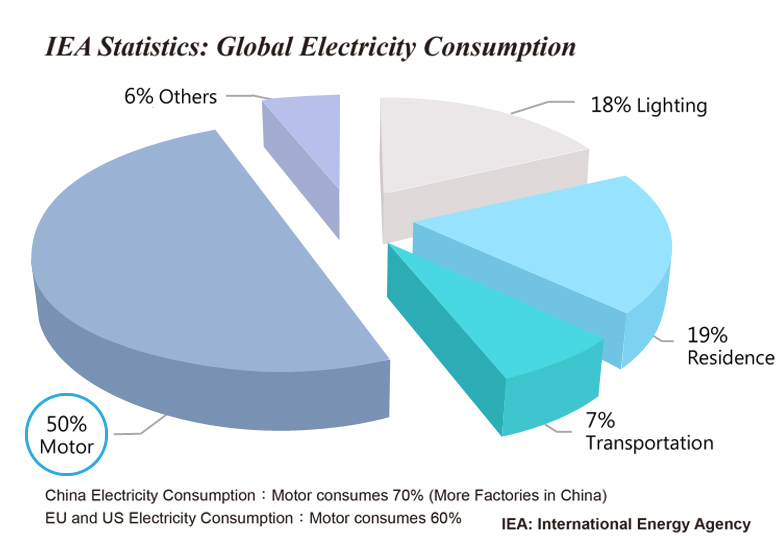 According to the statistics of IEA (International Energy Agent), the energy used to drive motors accounts for more than 50% of global power consumption. In order to reduce the energy consumption used in motors, it is necessary to adopt BLDC motor (aka brushless DC motor, EC motor) technology. bigbest integrates the design, devices, and manufacturing for a high efficiency, low cost, and eco-friendly intelligent motor to fulfill the growing demand in energy-saving market, including residential, commercial, and industrial applications. 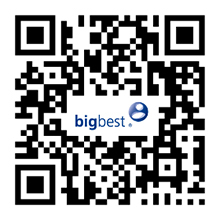 bigbest shall make a commitment for a “greener” world with our Blue-Energy-Saving-Technology motors hereafter.